1 What is a Fast Copying Software? 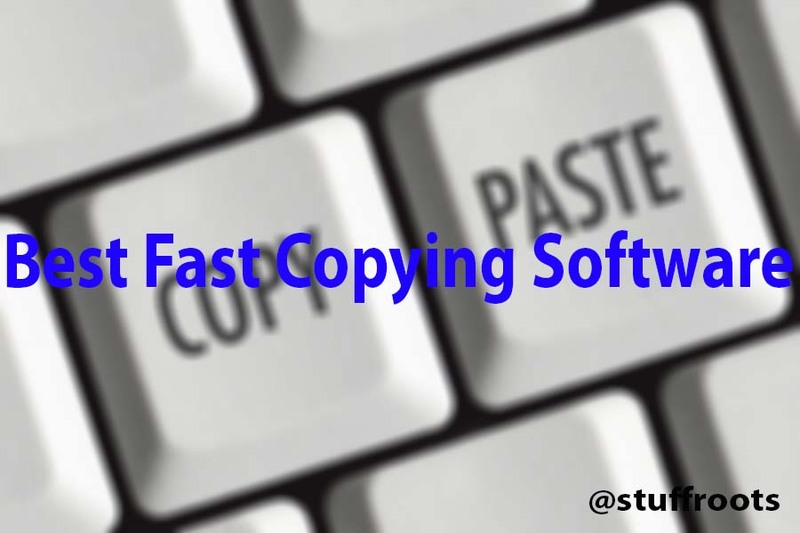 What is a Fast Copying Software? When we find the need to copy a file on windows, what we usually do is, press the Ctrl+C shortcut key or just the right click on the windows explorer to choose copy/paste and in Mac, we basically press the command key with C and V to perform copy-paste. But there’s a catch when we have a large number of files to copy! You’ll perceive that the copy speed of files gets extremely slower than the usual and would waste much of your time. In this article we will provide you the best fast copying software to make your data copy faster and easier. Also Read : Top 10 Best Registry Cleaning Software. Wondershare DVD Creator is one of the unbeaten DVD fast copying software for beginners, well known for its easy-to-use features and clear interface. Copy DVD to dvd/ISO file/DVD Folder effectively. A wide range of personalized tools to edit content before DVD copying. Doesn’t compromise with the Quality of videos even after converting process. Some functionalities are absent on Mac. One of the easiest, fast copying software for files that copies and moves numerous files at the maximum possible speed. It skips unnecessary files during the copying process and displays them at the end of the transfer so as to grab your attention towards those files. Apart from that, Teracopy windows 10 can check for errors in the copied files by calculating their CRC checksum values. Additional information regarding the files is also displayed. It pauses and resumes file transfer. Error recovery and shell integration can be done using Teracopy. 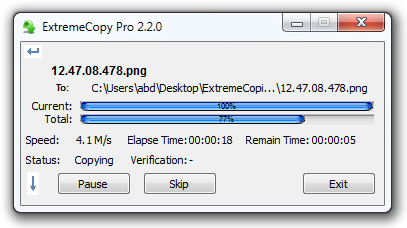 ExtremeCopy is another file fast copying software, which is free and does an amazing job of doing local data transfers at a faster rate. For whatever purpose, it’s pretty awful for network transfers, so do not think of downloading this software if you have to transmit data across your LAN. It’s comparatively faster than TeraCopy and can be used easily. Copies data faster than the others available out there. Gives you the opportunity to pause copy operations. The standard version of this software doesn’t have a user interface. Pro features of this are available online for free in other copying programs too. You must compulsorily install the programs to run. This is your best bet if you’re in search of a fast copying software to be used on a frequent basis. It’s not the best and fastest for network transfers, but it’s suitable for fast local transfers as well as fast copy download. It’s probably the best copying utility overall in terms of performance and speed. UltraCopier is one of the fast copying software, but speed is not it’s center of excellence. It has a fine interface and has a lot of useful features that makes it handy. Software development has slowed down, yet it manages to get updates every 6 months or so. It is included under best file copy software 2017 for its amazing features. Works effectively on Linux/ Unix. Assists third-party plugins to extend functionality. Search can be done using a copy list. Speed isn’t great, unlike other copy software. More – How to make bootable pendrive. Although KillCopy has a frightful looking interface when you copy files, it gets the job done faster than expected and it is definitely one of the fast copying software. It’s kinda old and isn’t updated when compared to TeraCopy, UltraCopier and other popular copy programs. It can recommence copy on the crash. 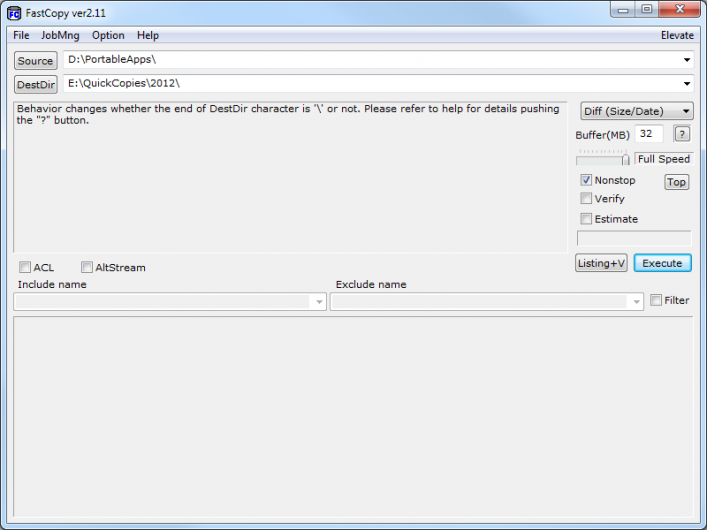 Resolution options are available in case of errors or any file conflicts. Best boost options for good performance. Great network performance when copying the files. Able to securely wipe data before copying. Software updates do not happen very often. Must be installed compulsorily in order to run. This tool was secretly designed by a Microsoft employee and it wasn’t released to the public immediately. It’s kind of old and has not been updated since 2009, but it’s known for its superfast network transfers. Nonetheless, it’s really slow for local copying, so do not even think of using this for anything other than network transfers. Fast copying software for networks. parallel copying can be done. It can pause an existing copy process and resume it later. It will continue copying even if network connectivity is lost. Not updated in a long time, therefore extremely slow for local copying. These are some of the best fast copying software available. 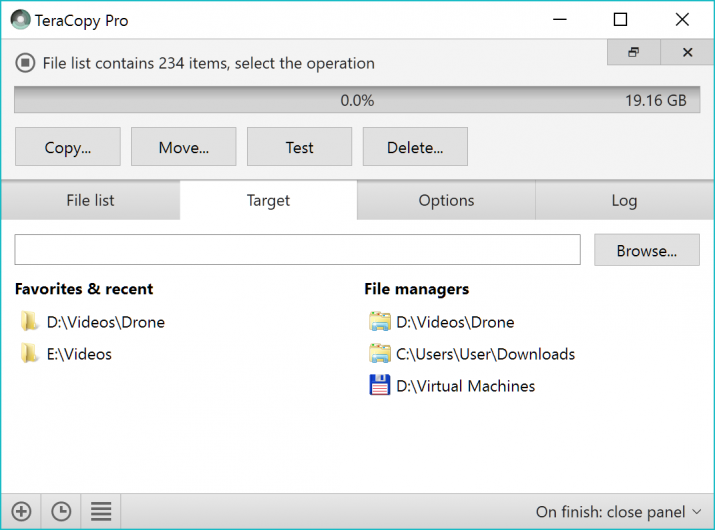 There are a lot of such tools out there but these are the top-notch tools that can help you copy multiple files a multiple number of times without any glitch.